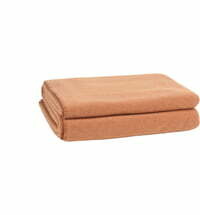 The Attitude blanket by Zoeppritz is made of 100% baby alpaca wool. Baby alpaca wool is a luxury yarn which comes from alpacas living in Peru. 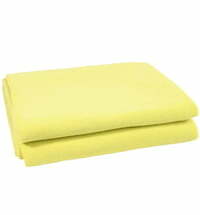 This wool is very soft and sturdy but should be washed only by hand. 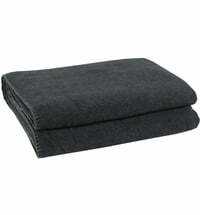 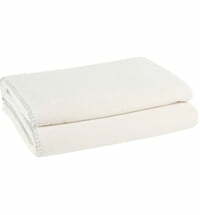 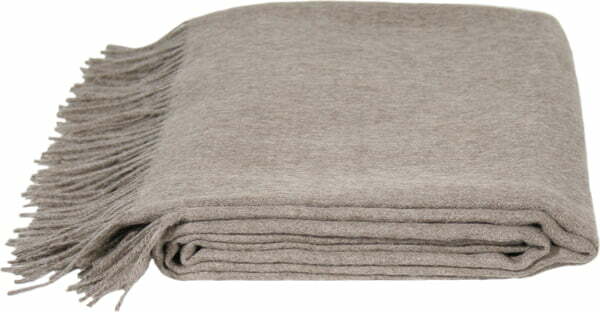 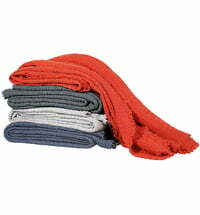 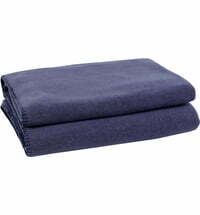 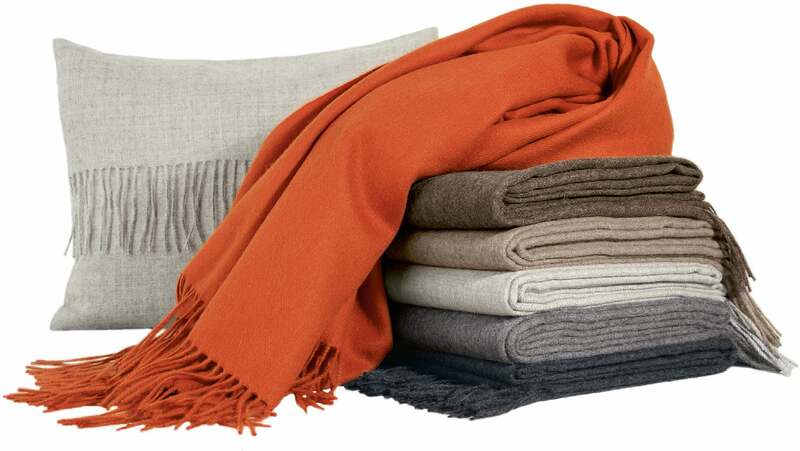 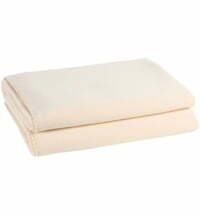 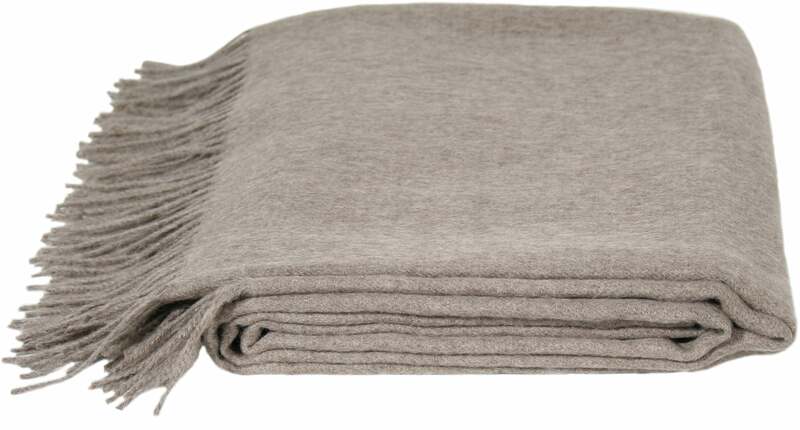 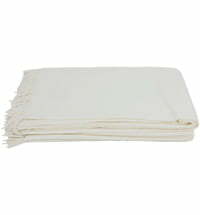 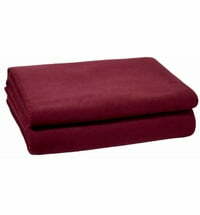 The blanket is available in different colours and ensures a feel-good ambiance in the home or bedroom. 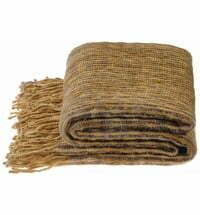 Trendy fringe complements the design. Measuring 130 x 200 cm, two can snuggle up underneath. 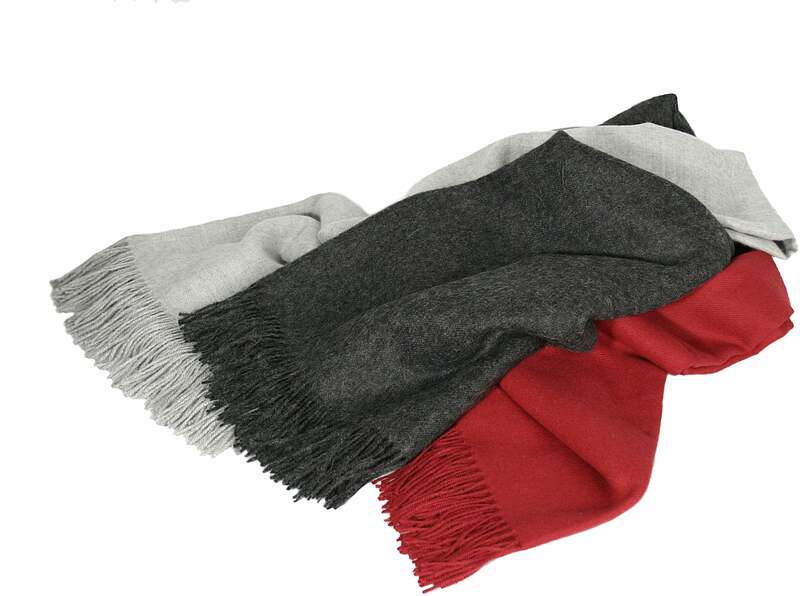 Home accessories from natural yarns such as the PlaidAttitude by Zoeppritz offer warmth and an exclusively romantic flair to your home.